Why is “Trash-the-Grease” in Gallup so important? Mixing Fats, Oils, and Grease with soap and hot water DOES NOT keep it from hardening in drain pipes. F.O.G. WILL EVENTUALLY CLOG YOUR PIPES OR CITY PIPES, causing a wastewater back-up and expensive repairs. fat free drain pipes and properly maintain grease traps in many cases once a week, per manufacturer’s instructions. business owner is responsible for any needed cleanup, including that of neighbors who are also affected. How to keep our wastewater pipes flowing Fat Free? Scrape food scraps from dishes into the trash. 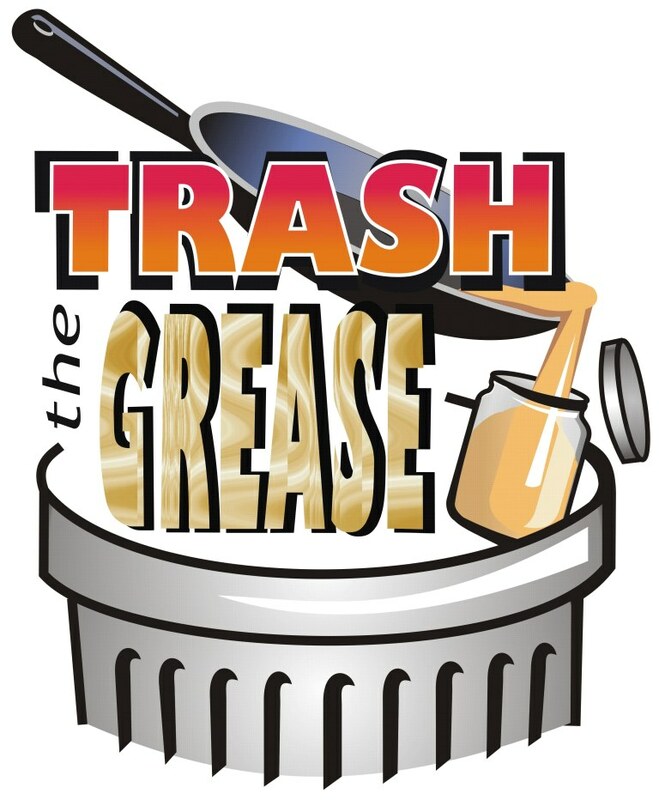 Pour warm grease into an empty can or glass container and seal it before placing it in the trash. Use rubber scrapers and paper towels to remove oil and grease from cookware. Put baskets or strainers in sinks to catch food scraps and empty into the trash. Avoid using a garbage disposal as a grease disposal – small food and grease particles can become trapped and cause clogs. Featured - Photo courtesy of Cheshire Career Center TV and Film program at Keene, (NH) High School. 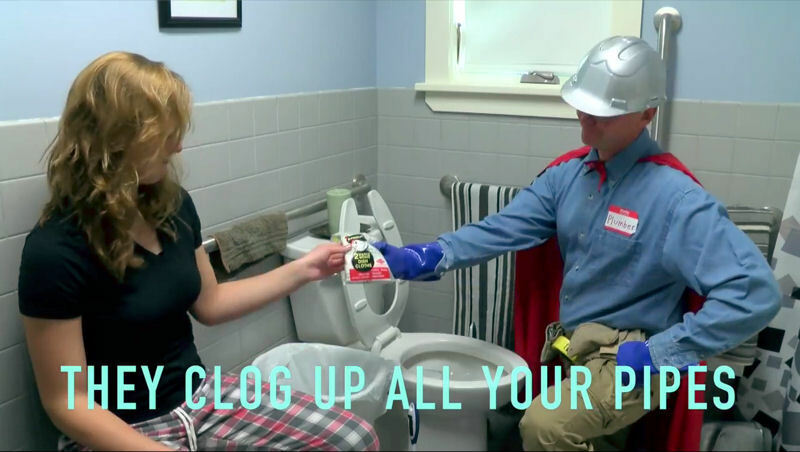 The City of Keene, NH, worked with high school student to create a music video advising against flushing wipes, rags, towels, fats, oils, and grease; and other items that can clog the pipes,” leading to “overflowing toilets on a Saturday night.” The video draws attention to misleading product labeling for items that should not be discarded down the toilet. & Utilities for creating these videos, flyers and picts. How else can we prevent CLOGGED Wastewater Pipes? The City of Gallup pulls over 1,000 gallons of wipes, rags and clogging trash out of the Waste Water Treatment Plant each month. Not in the toilet. And remember to pour grease into an empty can or glass container, seal it and dispose of in the trash. Please help us spread the word to family, friends and neighbors how to keep pipes Fat Free and “Trash-the-Grease” including wipes and rags to protect our critical pipes and keep our 152 miles of wastewater pipes flowing freely.